We at DzineClub are seeing a fundamental shift in the internet powerhouses, particularly Google and Facebook but Yahoo and Bing lurking at the background. Lets look at some recent stats and news on how all this is evolving and what it might mean in the future. According to new reports, In the month of August, Americans spent more time in Facebook than in Google. Add this to the fact that around March, Facebook topped Google in the amount of users coming to the site and got no 1 status in Alexa. The clear indication here is that we are now socializing more than searching and it only expected to increase with time. The famed Google Buzz has not made an impact as it was supposed to. Google Buzz had a massive whiplash from users because of automatic opt-in. Orkut, Google owned Social Network and extremely popular in Brazil,Paraguay and India is at risk from Facebook gaining grounds at those countries. There are rumours that Google is building a competitor to Facebook as “Google Me”. If the rumours are true this could be a worthwhile competitor to Facebook. Only time will tell how Google Me would stand against Facebook if it is underway. Facebook already uses Bing for its search. However lately, Facebook has been testing a search feature which shows current news and web pages based on how many users have liked it or shared it. Blogs and News Websites are the forefront of information production and most of them now have a Facebook share or a Facebook like button on them. This means Facebook doesn’t have to go out and index its content, but its users do it for Facebook. However Facebook status updates are very personal and sharing news on Facebook is still in infancy which means that search will lack recency and news content. This is where Bing comes in. More details on that below. Google has started integrating Facebook Fan Pages in its search capabilities. Searching for Any reputable business now shows the home page and then their Facebook page after it. 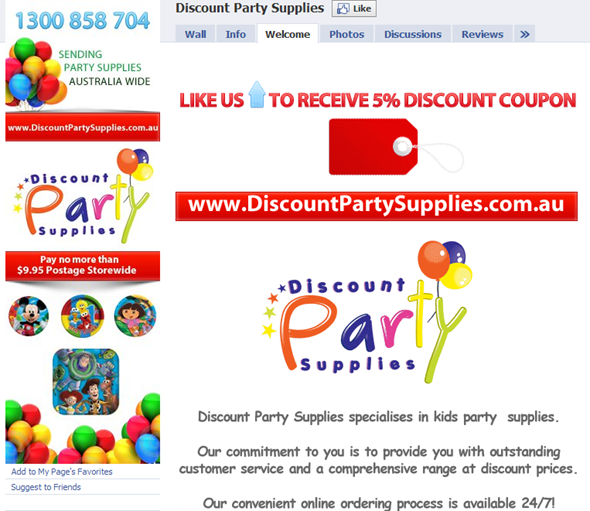 With new Custom Facebook Pages, how long before we just start searching for those businesses from inside Facebook? The latest research also puts Facebook at the third largest video site in the US after Google Video Sites (Youtube / Google Video) and Yahoo Sites (Yahoo, Flickr). While Youtube lost half a million viewers, Facebook seems to have jumped 3.6 million new viewers. Yahoo also had a significant grown of 10 million new viewers. Yahoo seems to be another big winner in August with all the redesign and social networking integrations paying dividends for it beating Google in monthly traffic. The search integration with bing brings a neat search results for Yahoo. While this is going on, Microsoft’s Bing has been winning a few battles of its own. With Bing powering the external search on Facebook, Facebook has the capability to list news recommended by Facebook-ians 🙂 and list Bing underneath it for Real time and more relevant search. While Wolfram Alpha integrations are now showing in Bing, Twitter tweets were powering the Bing real time search. 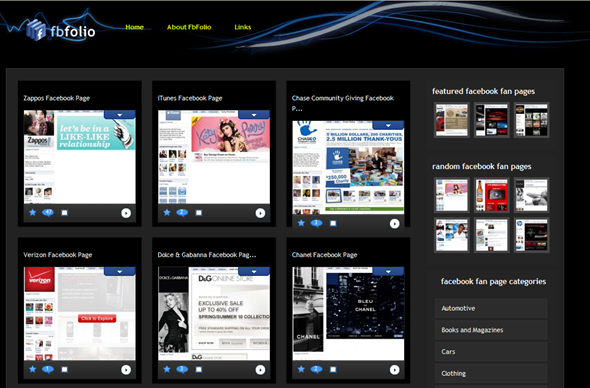 Its the time to advertise your business in Facebook and Google. Facebook for products and services that are likely to sell via recommendations and for the long tail effect and Google for short tail effect and to target specific searchers who are specifically looking for your product. Search Engine Optimisation should be focused on Google but also Yahoo/Bing. Make sure that you are focussed for Yahoo/Bing combination as that covers 3 grounds. Yahoo, Bing and Facebook. Your online properties should be now optimised for Social Media too. Make sure you have like button against your news and recommend buttons next to your products. Make sure lots of fans like your content and your pages. Google SEM – Are you getting more salespeople than leads? Are you doing any Search Engine Marketing / Google Adwords? Are you getting a lot of companies offering you Search Engine Optimisation and their services instead of quality leads to the site? Do you know what keywords they searched on the Search Engine to find you? Do you know how many pages they looked at before they filled out your enquiry form? When you spend your money on Search Engine Marketing/PPC/Google Adwords, these are the most basic stats that you need to know. 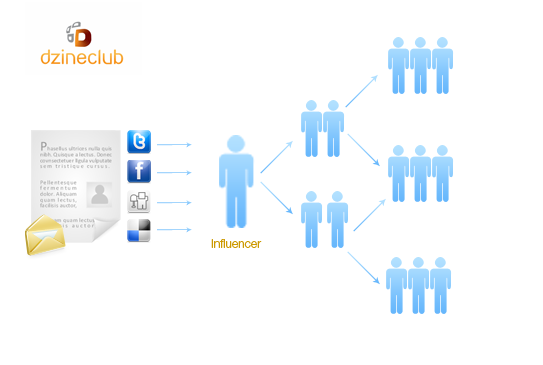 DzineClub can help you really track your Search Engine Marketing campaigns and give you all the stats that you want. Plus there is the peace of mind knowing that you are not spending your money to get other companies to offer you their services. Contact us at info@dzineclub.com for more information on how we can help you with your Search Engine Marketing. We recently went through a phase of choosing the right CRM for our business. And we looked at the various options that were out there. We tested Salesforce but wanted something more open source, we also tested ZOHO which was great but we thought that if we are using the time and money to customise a solution for ourselves, why don’t we put that for setting up our customised CRM and for that we have chosen Sugar CRM. We will post a comparison post one of these days with our findings.